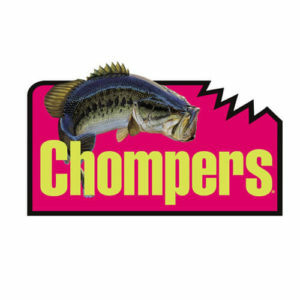 View cart “Chompers Decal” has been added to your cart. One size fits all. Embroidered Chompers text.